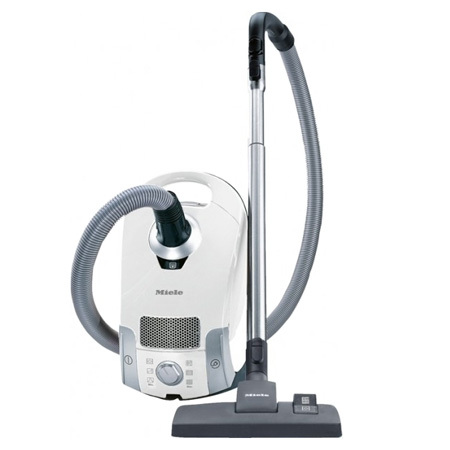 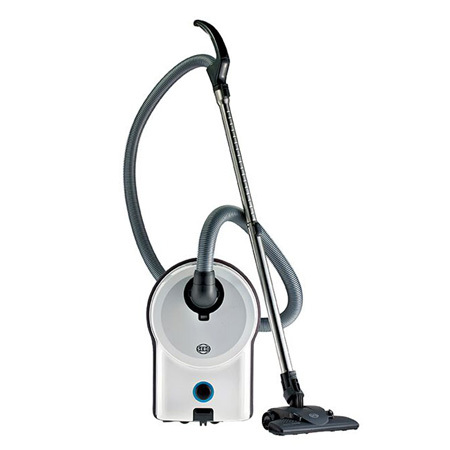 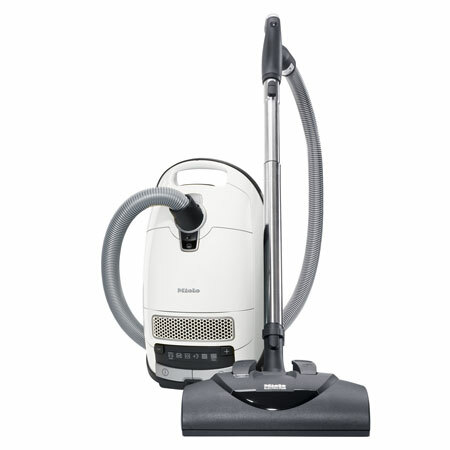 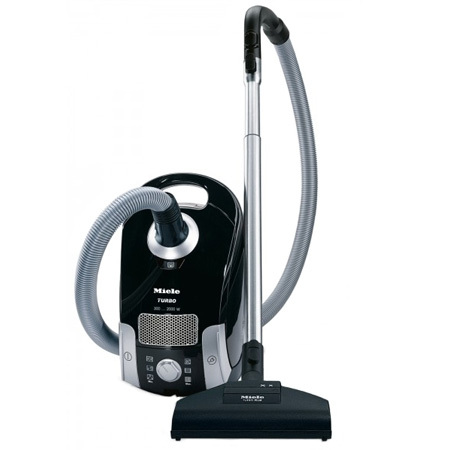 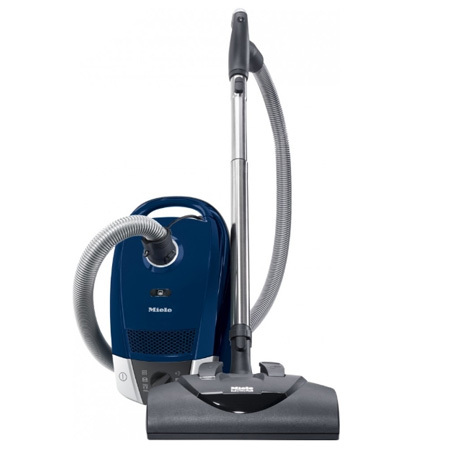 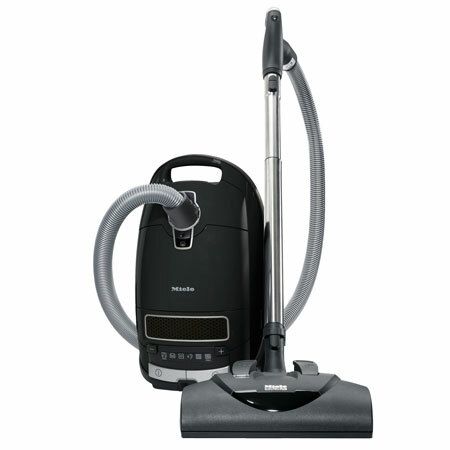 Shop for canister vacuum cleaners from trusted brands including Miele, Sebo, Riccar and Dyson. 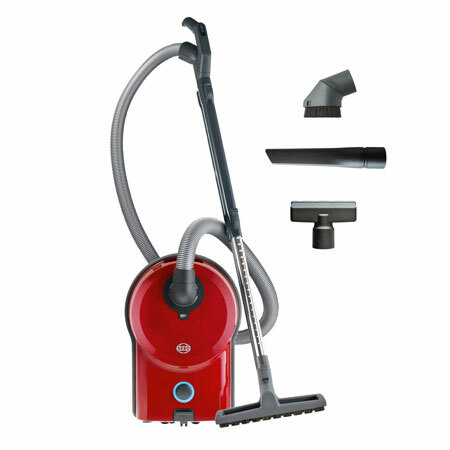 Canisters are the most versatile type of vacuum cleaner with capabilities of cleaning carpet, rugs, bare floors, steps and above the floor. 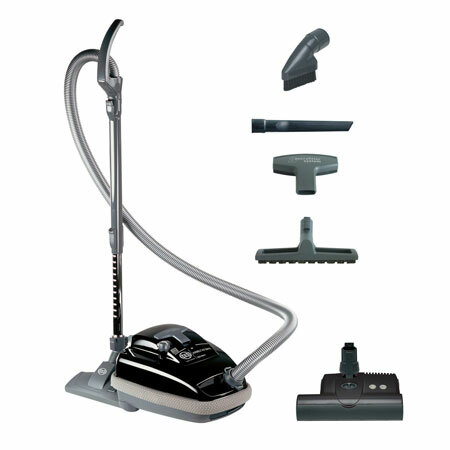 A variety of configurations are available to suit cleaning needs for all homes. 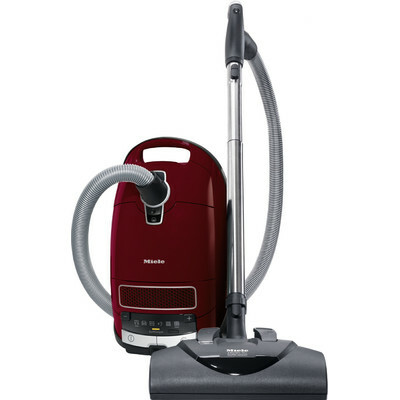 Choose from canisters that have electric, turbo or no powerhead. 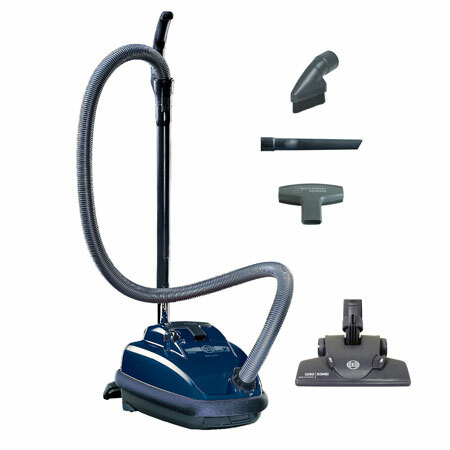 Other features on which to focus are HEPA filtration, suction motor protection, belt protection and variable speed. 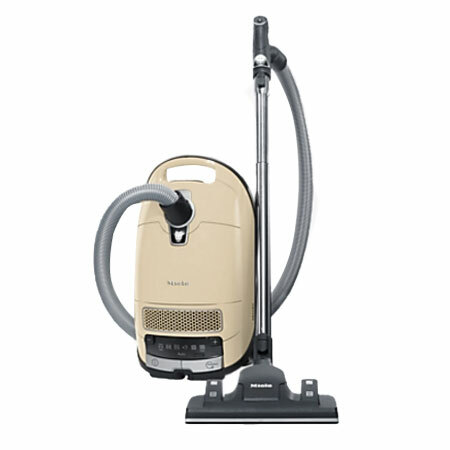 We recommend models for certain conditions such as homes with mostly carpet, mostly smooth floors and pets. 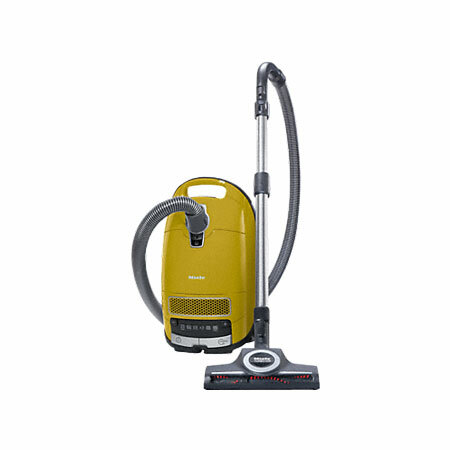 Use the filtering capability on the left side of the screen to narrow down products that suit selected conditions.